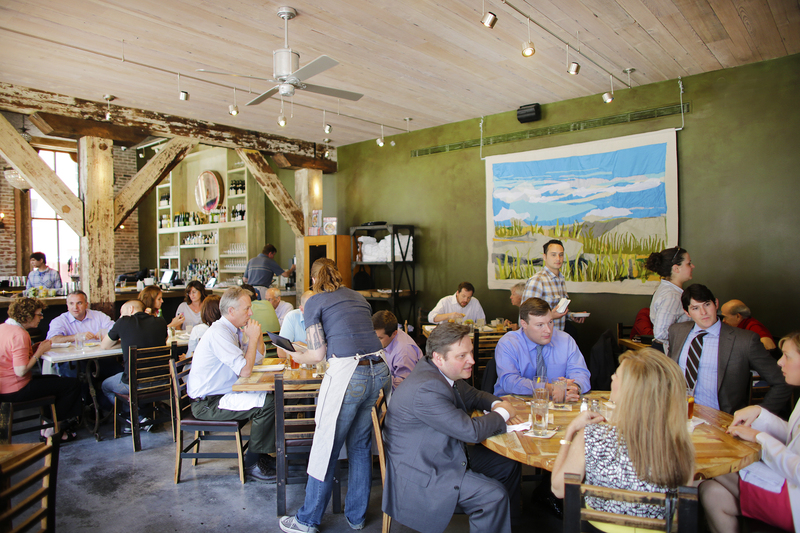 Link Restaurant Group was founded in January 2009 by James Beard Award winning executive Chef Donald Link with the goal to support the continuous growth of his family of restaurants in New Orleans. 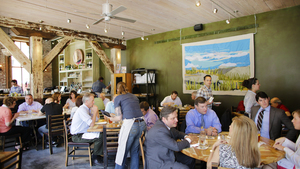 Chef Link, his partners and staff are passionate about southern food. Working with local purveyors and farmers, the Link team is committed to utilizing quality, local ingredients and traditional cooking techniques. We are enthusiastic about wine and focus on simple, attentive service. An honest and solid foundation of all members of the Link Restaurant Group. Are you the consummate host or hostess? Be aware of one of the most important positions as the first person to greet our guests and one of the last contacts. We are looking for warm, engaging and professional people to join our team. • Provides reservation counts and informs Manager on duty of special requests, expected XXP’s, large parties, private events, etc. • Checks the bathrooms regularly for cleanliness, restocks paper goods and empties trash cans when needed. • The physical demands for this position are seeing, hearing, speaking, reaching, frequently lifting up to 50 pounds, sitting, standing, for 4 to 8 hours, bending, and moving intermittently during working hours. These physical requirements may be accomplished with or without reasonable accommodations. The duties of this position may change from time to time. Link Restaurant Group reserves the right to add or delete duties and responsibilities at the discretion of LRG or its managers. This job description is intended to describe the general level of work being performed. It is not intended to be all-inclusive. 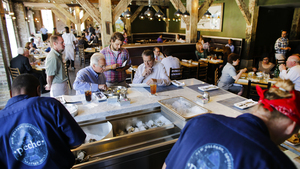 nspired by the cooking of South America, Spain, and the Gulf Coast, Chefs Donald Link, Stephen Stryjewski and Ryan Prewitt designed Pêche Seafood Grill. Focused on working with local fishermen and farmers who harvest sustainably, Pêche serves simply prepared contemporary dishes, rustic creations cooked on an open hearth, as well as fresh oysters and Gulf fish. 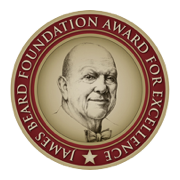 In 2014, Chef Ryan Prewitt was honored with a James Beard Foundation Award for Best Chef: South. 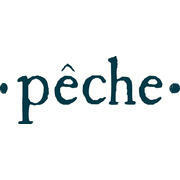 That same year Pêche won a James Beard award for Best New Restaurant in America. 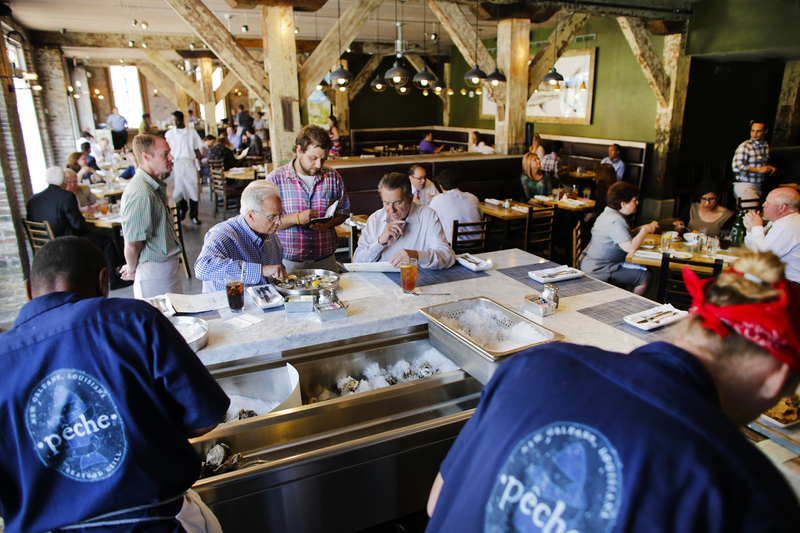 Pêche was also named one of the Top 10 Best Restaurants in New Orleans both in 2015 and 2016 by Brett Anderson, Times Picayune.